Fridtj of Nansen believed that the use of sled dogs was the only effective way to explore the north and used Samoyeds on his polar expeditions. His plan to feed the weaker dogs to the stronger ones as the former died during the expedition ultimately consumed nearly all of his dogs. Roald Amundsen used a team of sled dogs led by a Samoyed named Etah on the first expedition to reach the South Pole. Recent DNA analysis of the breed has led to the Samoyed's being included amongst the fourteen most ancient dog breeds, along with Siberian Huskies, Alaskan Malamutes, the Chow Chow, and 10 others of a diverse geographic background. 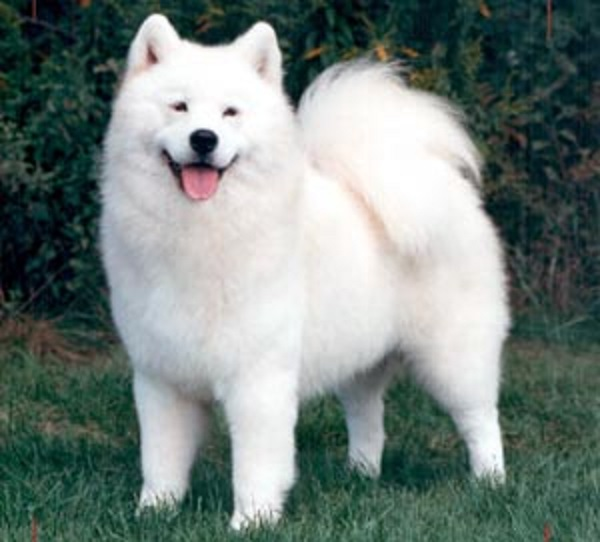 The Samoyeds have been bred and trained for at least 3,000 years.